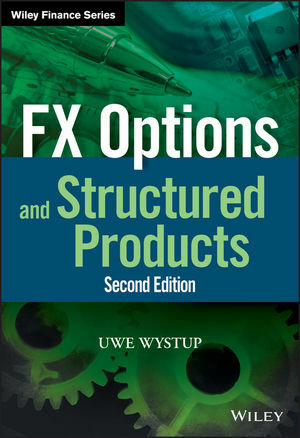 FX Options and Structured Products, Second Edition is your go-to road map to the exotic options in FX derivatives. UWE WYSTUP is the founder and managing director of Math-Finance AG, a consulting and software company specializing in quantitative finance, implementation of derivatives models, valuation and validation services. During his career, he worked as a financial engineer, structurer and consultant in FX options trading teams for such banks as Commerzbank, Deutsche Bank, Citibank, UBS and Sal. Oppenheim jr. & Cie. An internationally known FX options expert in academia and practice, he lectures on financial engineering as an honorary professor at Frankfurt School of Finance & Management and a professor of financial option price modeling and foreign exchange derivatives at Antwerp University, in addition to giving seminars all over the world. He coedited (with Jürgen Hakala) the industry standard, Foreign Exchange Risk.